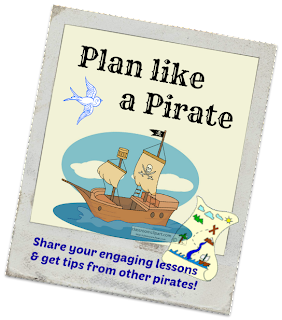 After reading Teach Like a Pirate I am on a mission to create more engaging lesson plans. I will admit that most of my lessons for studying ancient civilizations last year included brainpop videos and edhelper articles. Reading TLAP made me really question what I was thinking. 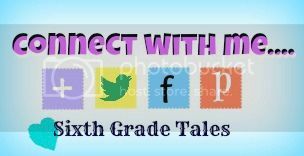 Now I am on a mission to create engaging lesson plans and I would love to collaborate with other bloggers who want to do the same. This is where Plan Like a Pirate comes in. 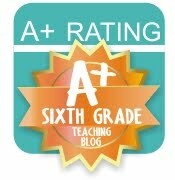 This linkup is not for a certain day but for whenever you create an engaging lesson you want to share with others. It can be any grade or subject that you want to link up. Get the code to place the linkup on your own blog.